MASTER THE ART OF THE HUSTLE AND WIN COLD HARD CASH IN YOUR FREE TIME WITHOUT ANY RISK OF FAILURE! Do you daydream about a lottery win or finding a big bag of money on the sidewalk? Does the thought of a second job make you sick to your stomach? But not all of us are savvy enough to go out and get it. ​If you’re down in the dumps and need some quick, easy cash, it doesn’t have to be hard living. Be it a layoff, unexpected expenses, or simply a big bar tab. One day you’re sitting comfy, and the next you’re not... It can happen to anybody. 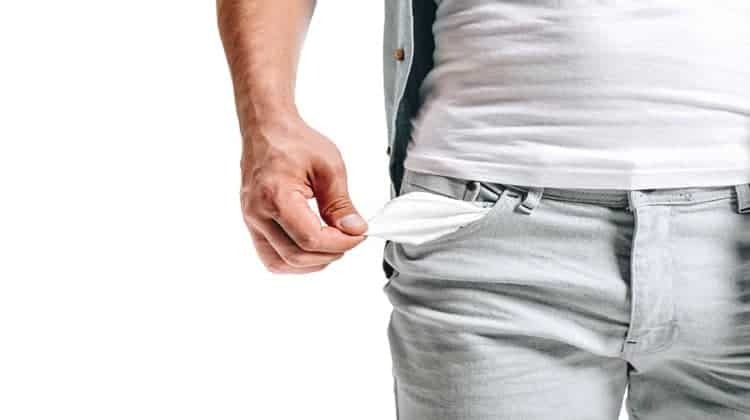 ​However you landed in this current state, the result is the same: continuous frustration over not having enough money to truly make yourself happy. Perhaps your money troubles have been going on for so long that it’s starting to feel normal. Or, you’ve given up hope of ever getting to a place where your bills are paid and you can buy all of the luxuries that you truly deserve. It feels good to sit down at a fancy restaurant, order a top shelf cocktail and a fat steak, and simply treat yourself. Believe it our not, you can turn your money troubles around quickly and the solution is a lot easier than you think! You just need to know how to get it! 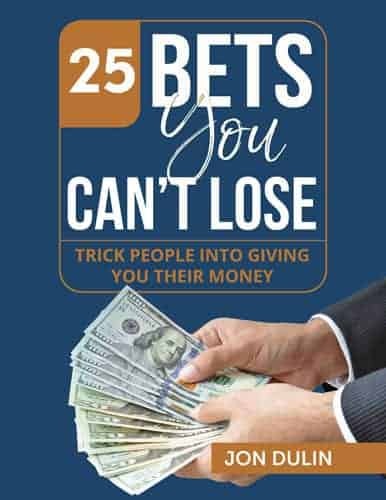 ​25 BETS YOU CAN’T LOSE outlines the foolproof techniques every hustler needs to master in order to get ahead! 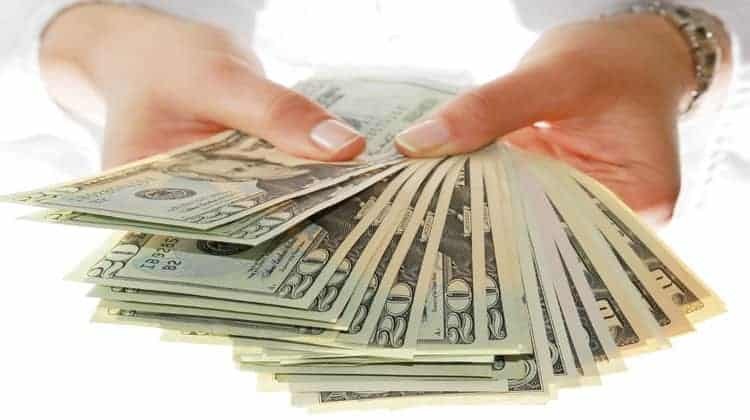 You’ll get your hands on extra cash and be well on your way to a thick bankroll faster than you ever thought possible! Stop wasting time struggling, and start doing! Take advantage of every opportunity that’s out there right now. ​If you don’t take action right now, your current life filled with disappointment will be your life forever. You can take 25 BETS YOU CAN’T LOSE and learn how to start winning cash right now..
Or, you can continue to struggle and let the bills pile up. Continue to twiddle your thumbs like a sucker while someone else takes action. ​The choice is yours and it’s clear. Make the only smart move you can make right now. The choice savvy hustlers make when they’re ready to step-up their game! Click the orange button and download 25 BETS YOU CAN’T LOSE right now!